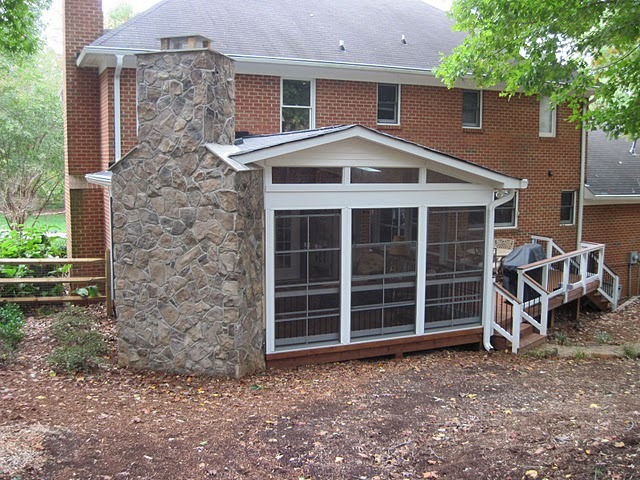 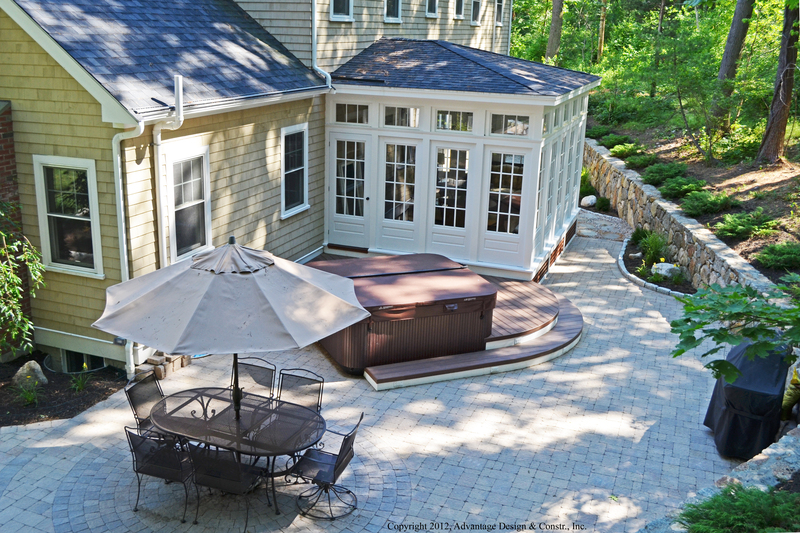 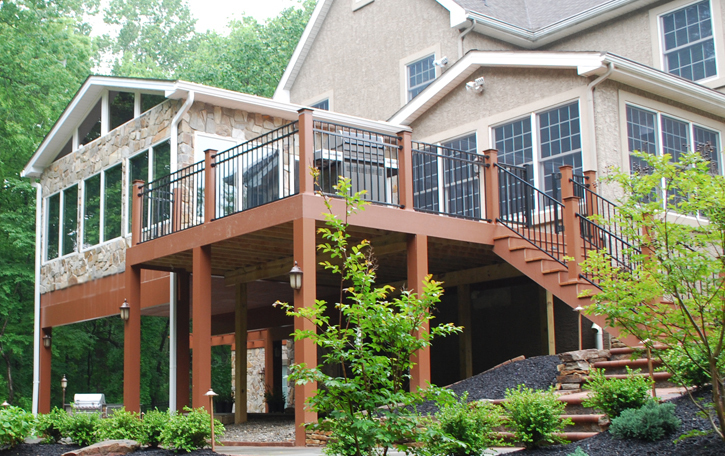 This design by Archadeck of Chester County includes a deck and a custom sunroom. 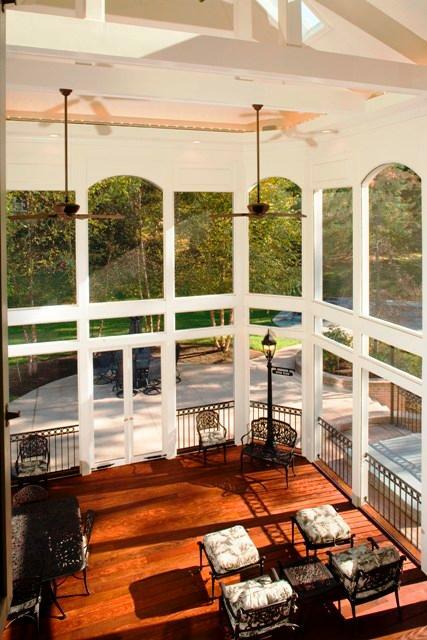 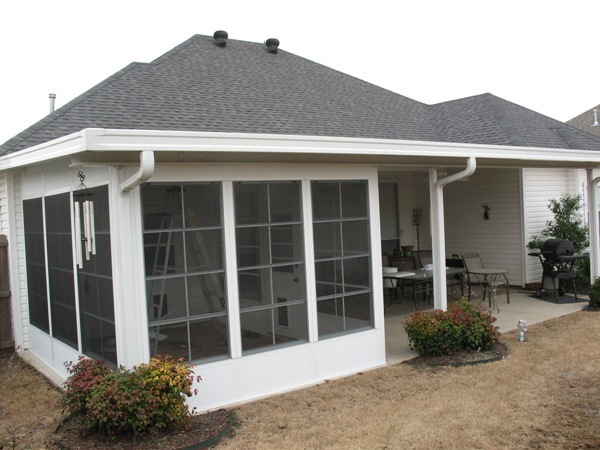 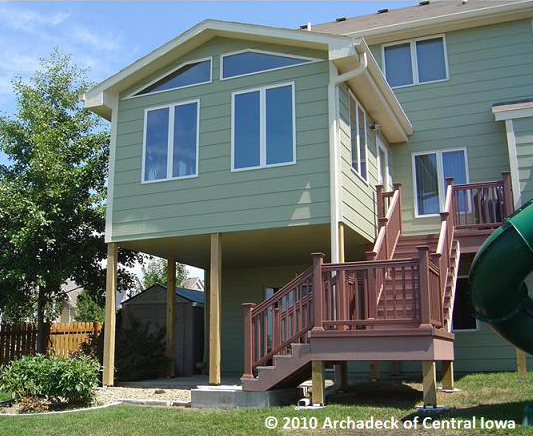 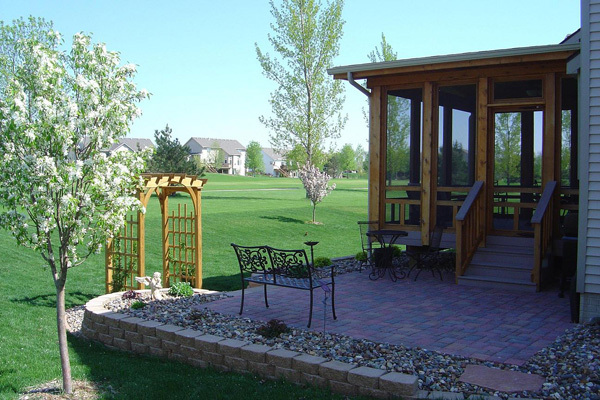 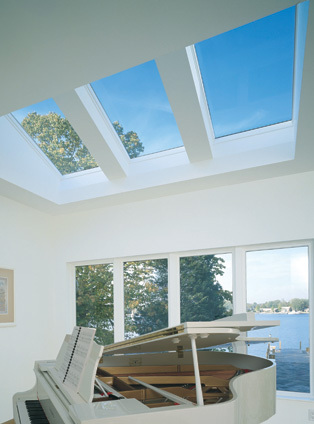 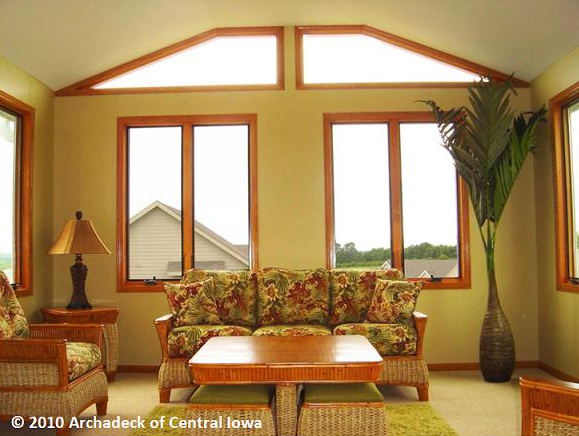 The world is your oyster in terms of design,when you choose to transform your deck into a four season room or sunroom. 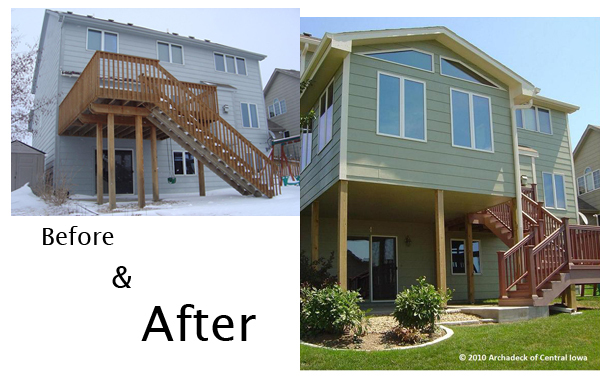 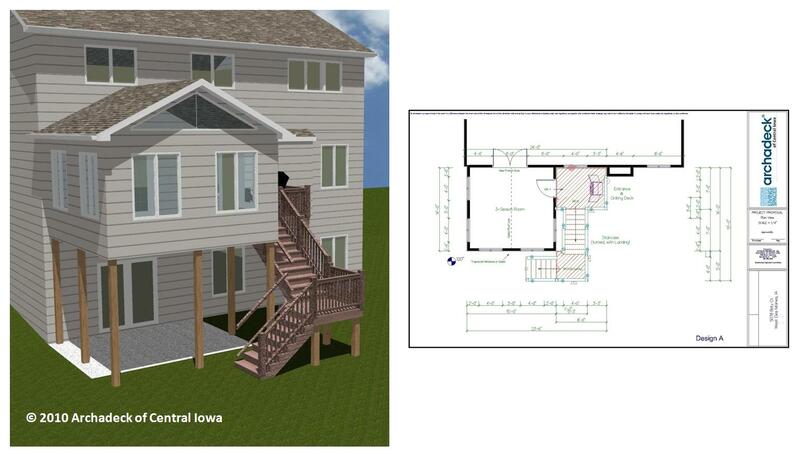 Do you want the unexpected when you’re hiring a custom builder?